Optimise your PC! 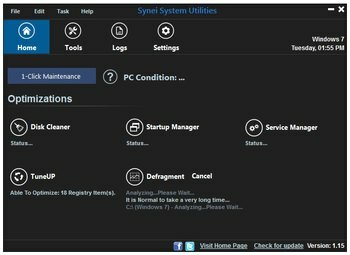 Synei System Utilities includes Synei's various stand-alone system optimisation programs. Disk Cleaner locates and deletes junk files (and often more than CCleaner); Startup Manager highlights Windows startup programs you can do without (maybe); Service Manager does something similar with your Windows services; and Backup Manager makes it easy to back up a key folder or two. - A click is all it takes to maximize your PC's speed. 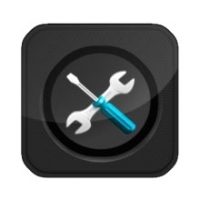 - Optimizes a variety of applications including: system, internet, browsers, games, applications, and much more. - Laptop users: Increases battery life! Less programs running in the background means more resources, speed, and battery life. - Gamers: Reduces lag when playing games! Load games much quicker and smoother.